This website uses first-party and third-party cookies for technical, analytical, statistical, remarketing and profiling purposes. More information and how to manage preferences are available on the Legal Notice and Privacy. By selecting “continue”, or by proceeding with browsing, you agree to the use of third-party cookies. 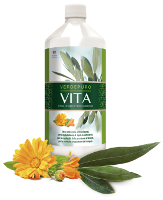 MyVitaly® VITA is a pure olive leaf extract liqud, ultra concentratedd, enriched with Calendula flower, knows for its naturally soothing properties and anti-inflammatory action. 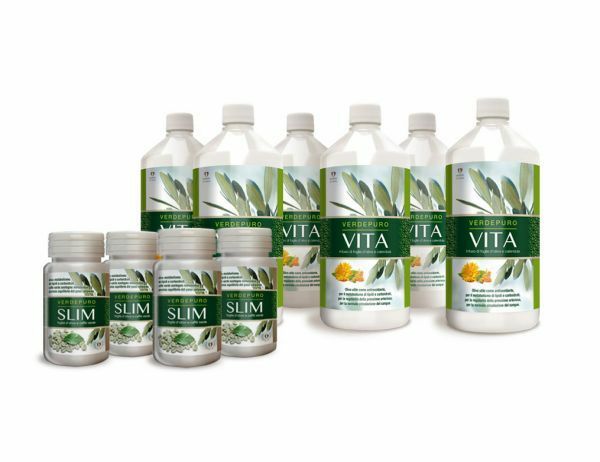 MYVITALY® SLIM is an Herbal Metabolism Booster and Dietary Supplement which helps to Speed up Metabolism and Lose Weight. 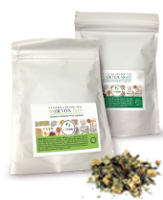 With Olive Leaves,Green Tea and Green Coffee is a great metabolism booster and a free radical scavenger. MyVitaly MyDetox Day & Night is a detox treatment, a botanical-ingredient based product, consisting of 2 teas combined to take advantage of their effect on the drainage of the organism (nettle, hibiscus) and antioxidant properties (rose hip, lemon vervain) of the ingredients..
MyVitaly is an italian company active in the Natural Beauty and Health Sector, offering to customers Premium Quality Food Supplements. 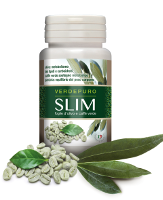 Find out the beneifts of Olive Tree and OLIVE LEAF EXTRACT. It has been scientifically proven that Olive leaf extracts help to Lower Cholesterol, Boost Metabolism, Lower High Blood Pressure.